Patras – Greece’s third largest city – is mostly known for its port that connects the country to Italy. But if you get past this quite boring reality, you will discover that there is a lot more to it than just a convenient ferry-connection. 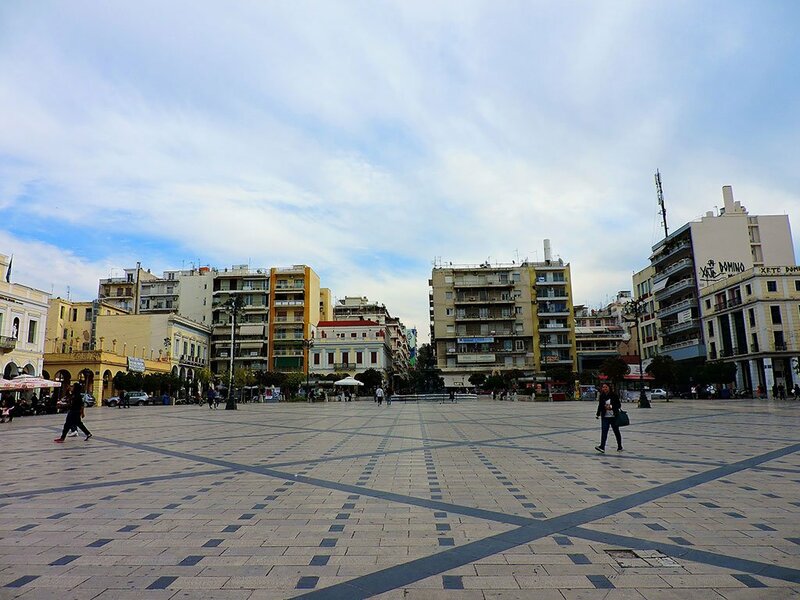 Especially thanks to its 20,000-student-strong university, Patras has a surprisingly vibrant nightlife that goes hand-in-hand with beautiful monuments to visit and learn about. 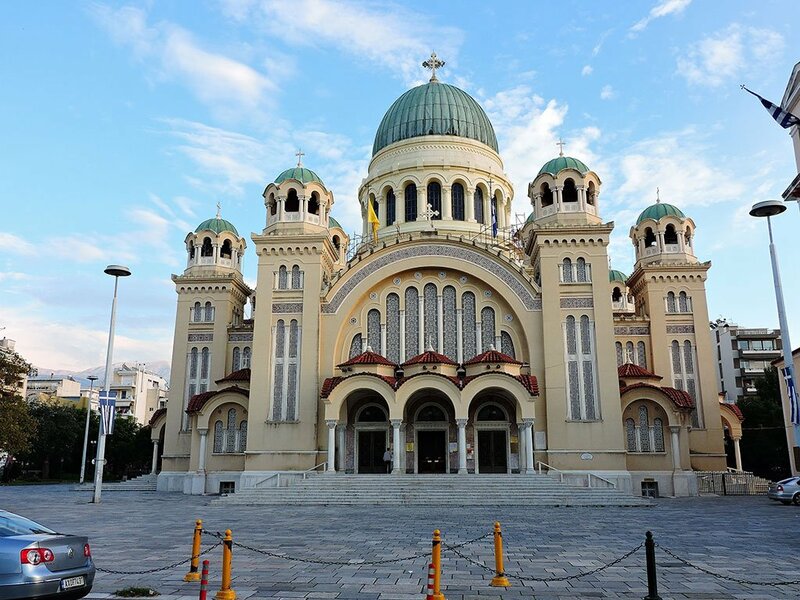 Notably, the Cathedral of Agios Andreas, which is the largest church not only in the country, but in the whole Balkan area. It seats around 5,000 people and was dedicated to Apostle Saint Andrew, the patron of the city. It actually claims to house the relics of the Saint and the cross on which he was crucified. In all, it offers a very good experience even for non-religious people; the large wooden chandelier, in particular, is a great artifact to behold. The best-preserved ancient monument in the City is, undeniably, the impressive Roman-era Odeon, reflecting the city’s upgrade from a farming community to an integral port-station of the Empire. 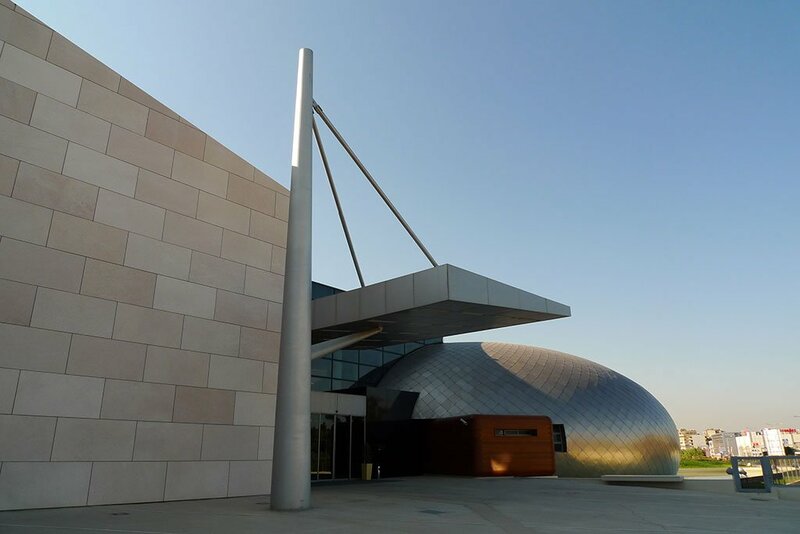 Also, you should pay a visit to the New Archaeological Museum that was opened in 2009 and is home to many collections depicting the history of the city. 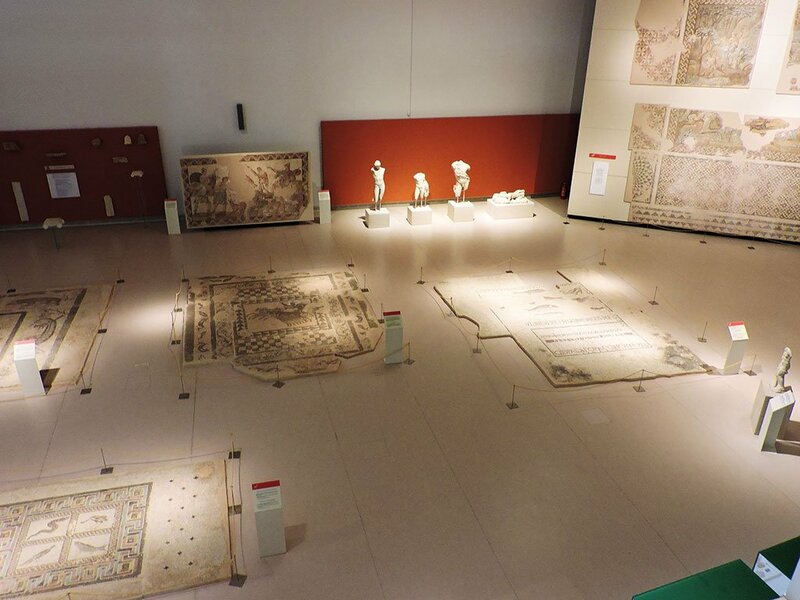 As attested in various reviews on Trip Advisor, the exhibition is very well planned and installed, with excellent access provided even for the larger pieces – such as the notable Roman-era floor mosaics. 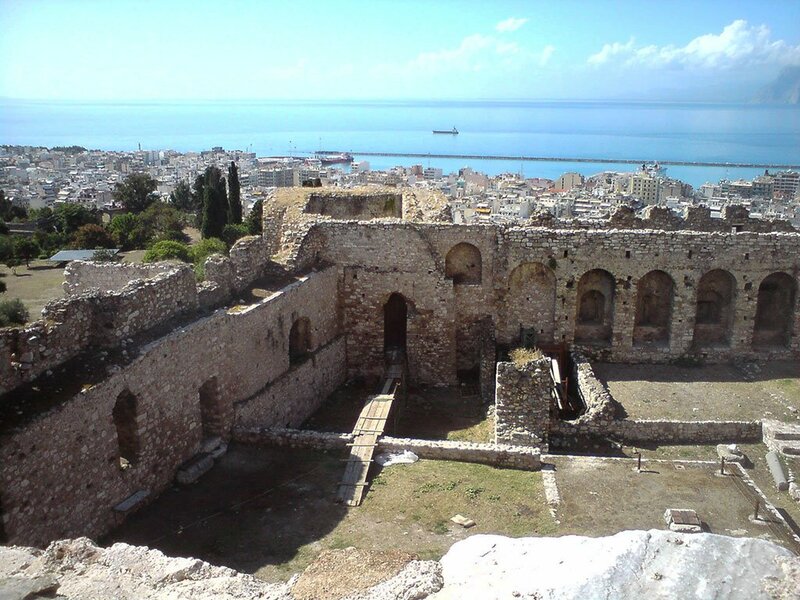 As for the castle of Patras, it was built by the Byzantine emperor Justinian and has protected the city from the menace of both the Venetians and the Ottomans. Today, it has been renovated and it represents a major attraction that offers interesting architecture and panoramic views of Patras and the surrounding sea. The entrance is free. At Georgiou I square you will find the best setting to stroll, engage in small relaxing talks and enjoy your coffee in the city. There’s a wide variety of cafés and restaurants to choose from but, for a bit of a buzz, you should head to the pedestrianized Riga Fereou street. Lined with shops, cafés, and bars, it is definitely one of the top places to sample the local vibe. Our favorite hangout is Bara bar. 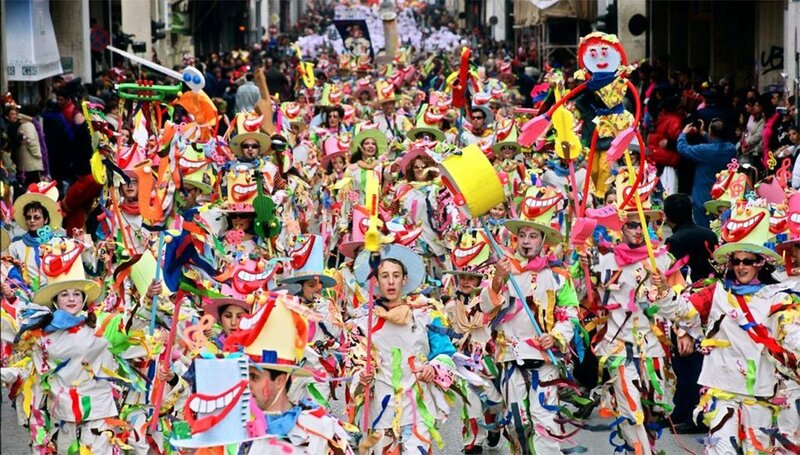 Patras is primarily famous around the country and beyond for its Carnival, which is one of the largest in Europe. It’s great fun and a definite ‘must’ when in Greece! Festivities start in mid-January and run through Clean Monday, when they peak, and the entire city gets together with visitors in a magnificent ritual which results in the burning of the carnival king’s effigy. We are talking about a tradition that has been observed for the last 150 years, not to mention the obvious pagan connections which would push the dating back a few millennia!